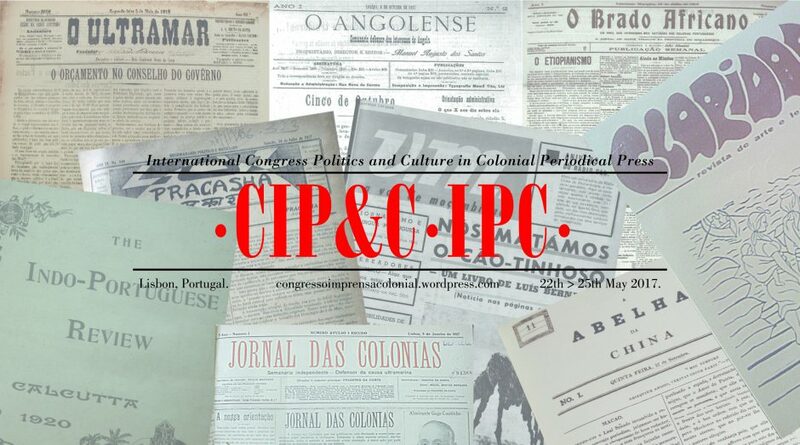 Periodical press produced by the Portuguese “colonial world”, conceived as constituted by colonizers and colonized of different and instable ideological positioning and personal agendas, mirrors, perhaps like no other source, how the local and the global, the national and the international, were constituted and confronted in an ambience of circulation of persons, ideas and projects in and out the space of the Portuguese Empire, namely by dialoging with the press of other empires and by being present in such spaces through migrant and exiled communities. 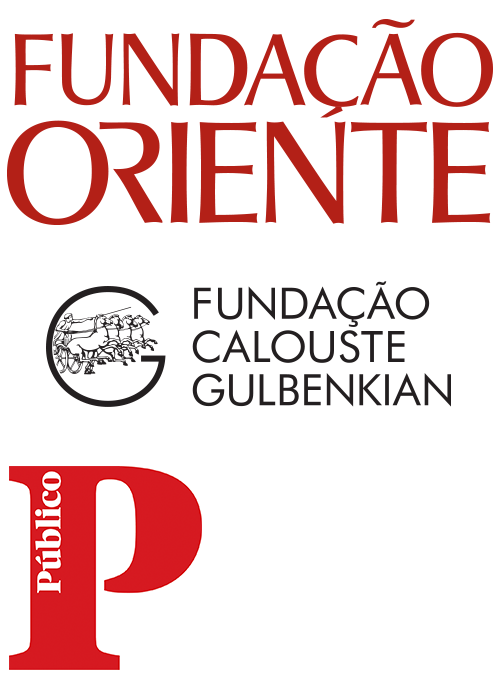 This press reflects multilingual literary realities marked by traffic between languages, in some spaces in a particularly significant form, although it expresses the hegemony of Portuguese language in such context and its projection inside and outside the Portuguese Empire. 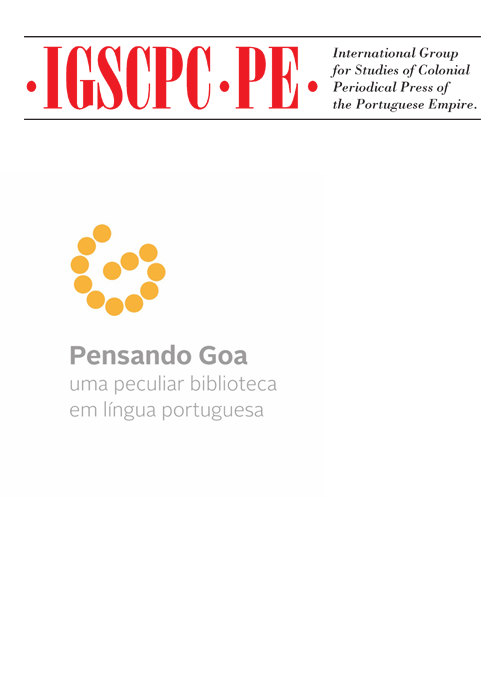 The present extreme fragility and dispersion of this archive –collections spread in institutions and personal archives in different countries and in many cases claiming for urgent safeguard intervention – give a particular sense to the envisaged cooperation as form of optimizing limited resources and finding solutions to unite and virtually restitute to each space patrimonies that may be recognized as regarding each space and common to all. 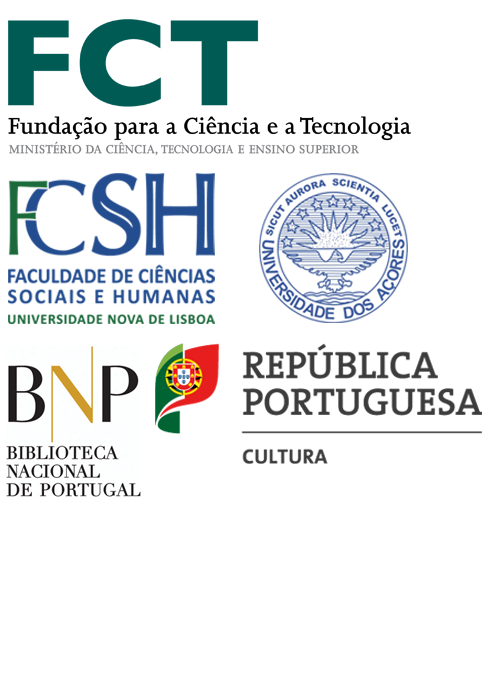 The encounter that closes the Congress, to be held at the National Library of Portugal, aims to open such debate by gathering researchers with librarians and archivists from Portugal and from African Portuguese speaking countries, Timor, Goa and Macau. 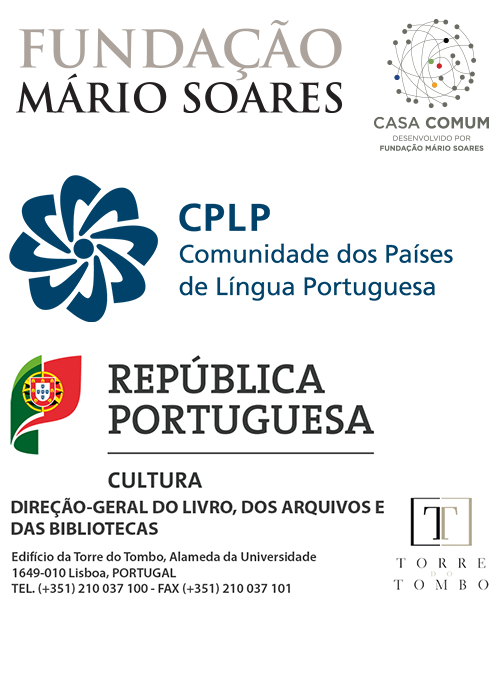 Guest speakers were invited to approach the specificity of the history of colonial periodical press in they countries and to present the panorama of their own institutions regarding their collections in reference to their past relevance, present survival and safeguard and access politics. 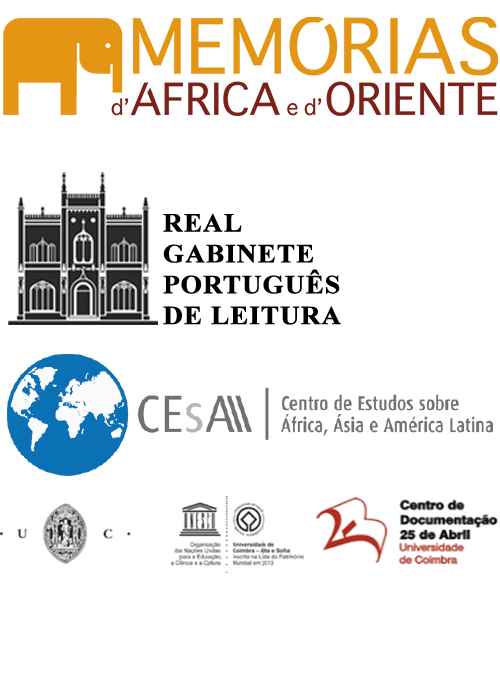 They were also invited to address the potentialities of international cooperation in this field and how they conceive such cooperation.